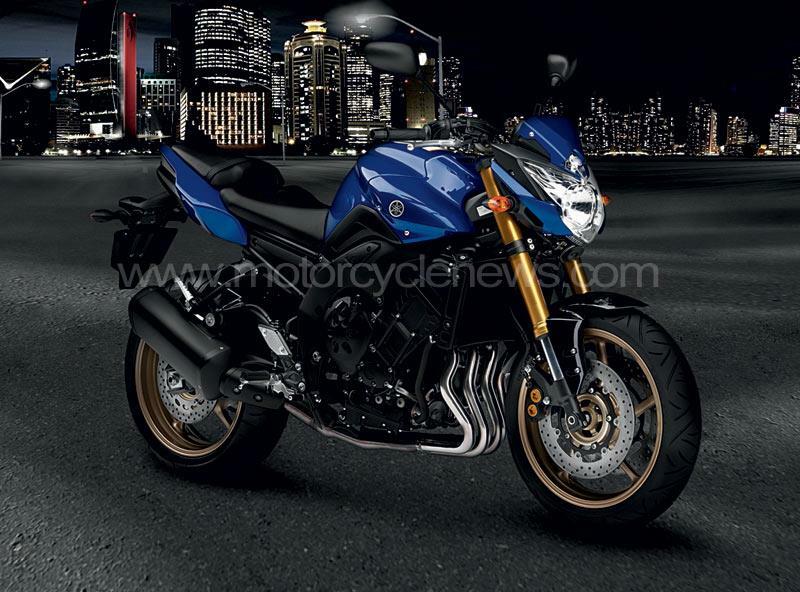 Yamaha’s new FZ8 has been fully revealed in this official image just released by the firm after leaked images were seen yesterday. The new bike was due to be officially unveiled in the summer as a replacement for the FZ6 Fazer, had until now only been partially revealed with two teaser shots released by Yamaha of just the nose. Yamaha’s plan was to spend another month or so releasing more images but MCN was able to get hold of images before that. As a response Yamaha has released this single official image of the naked FZ8. The new FZ8 is based very closely on the FZ1, its 1000cc big brother. Like that bike both half-faired (Fazer) and naked (FZ8) versions will be available. The motor is believed to be a sleeved-down version of the FZ1 engine and to produce around 120bhp compared to the FZ1’s 150. We’ll bring you more details and pictures as soon as possible.